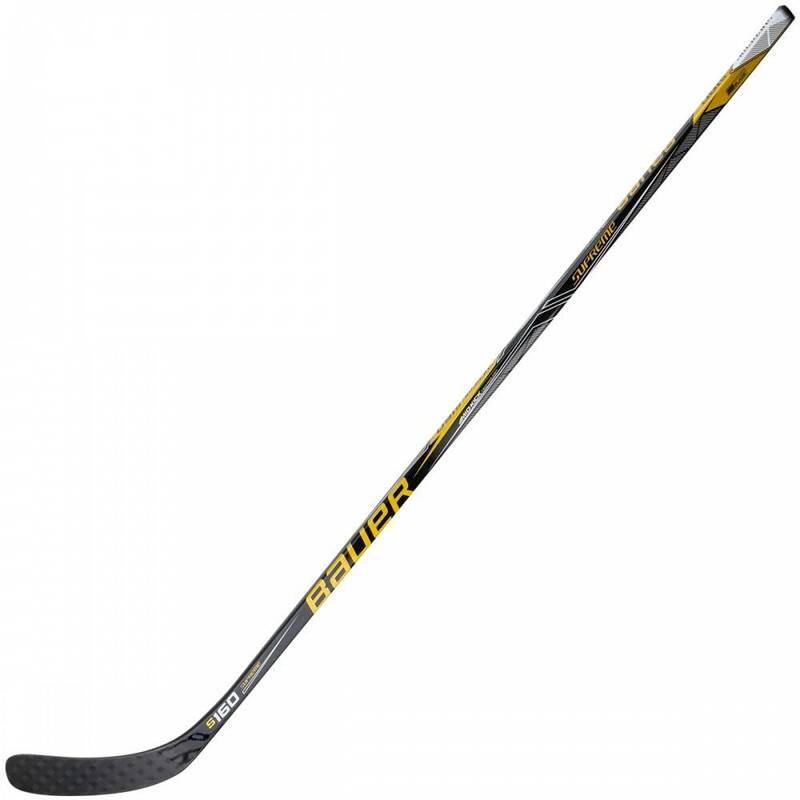 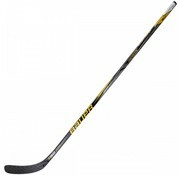 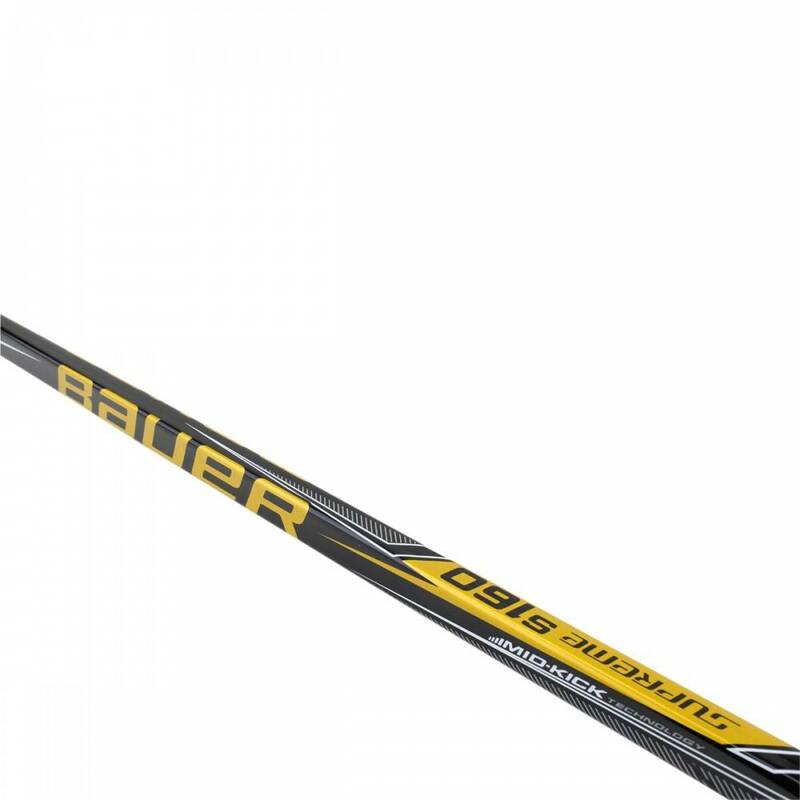 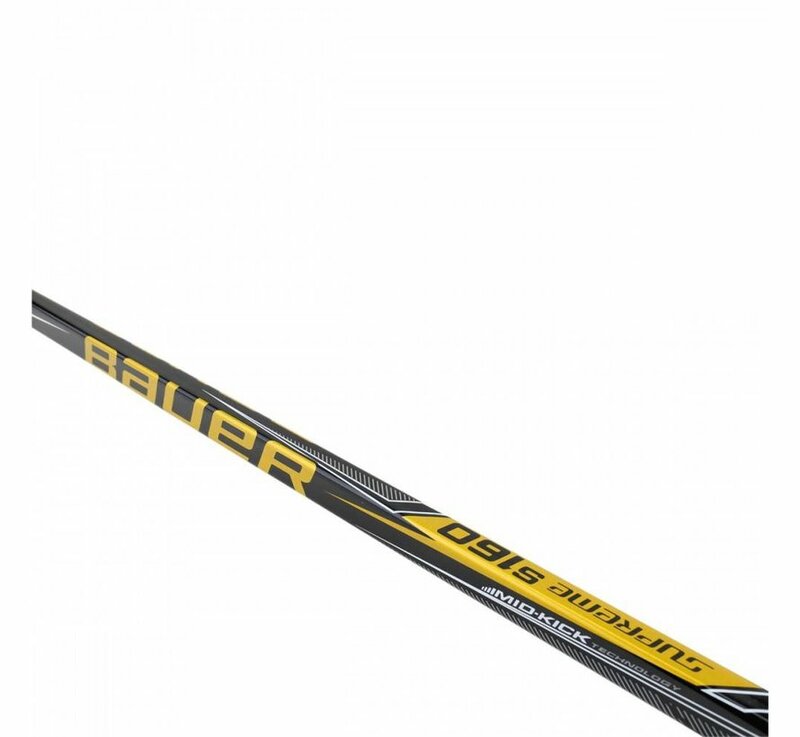 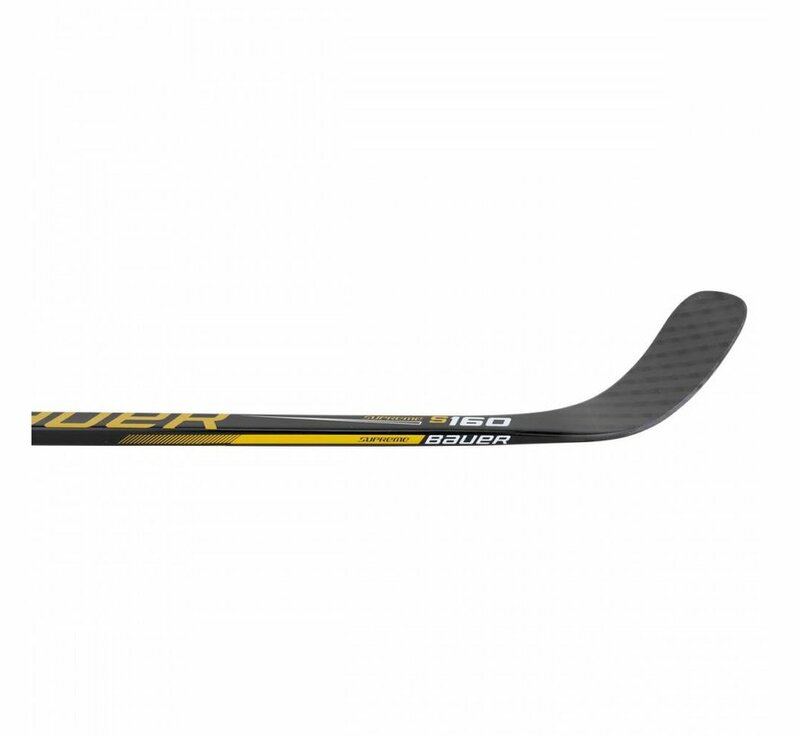 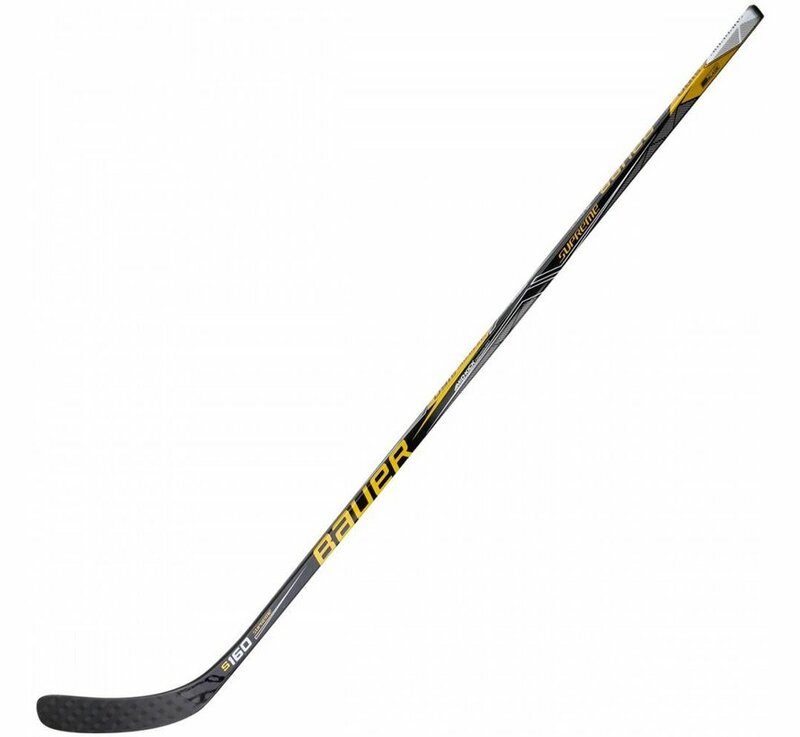 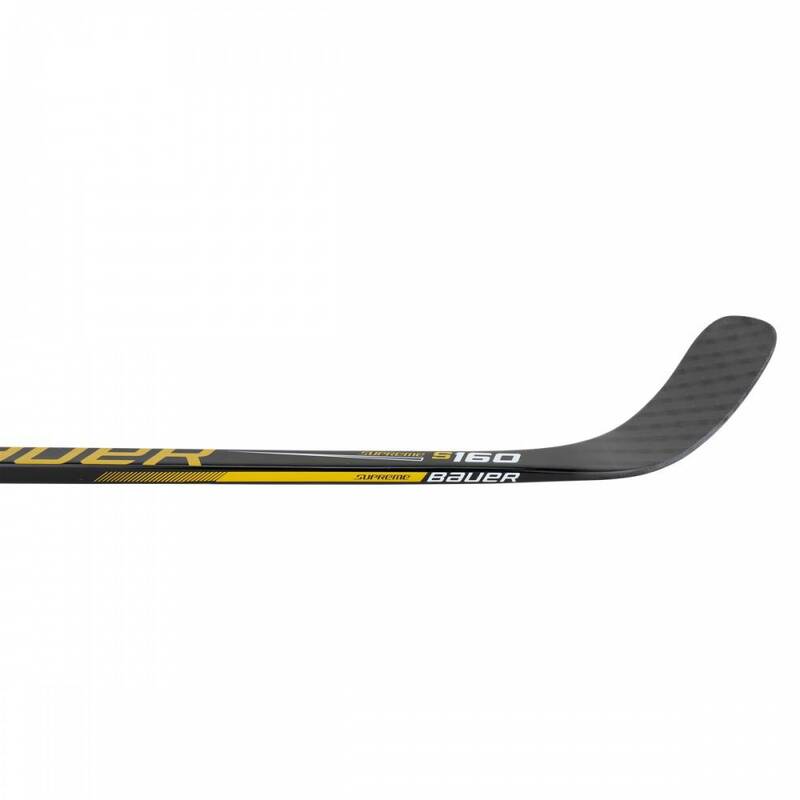 The Bauer Supreme S160 Hockey Sticks are the entry level model in the Supreme Stick Line. 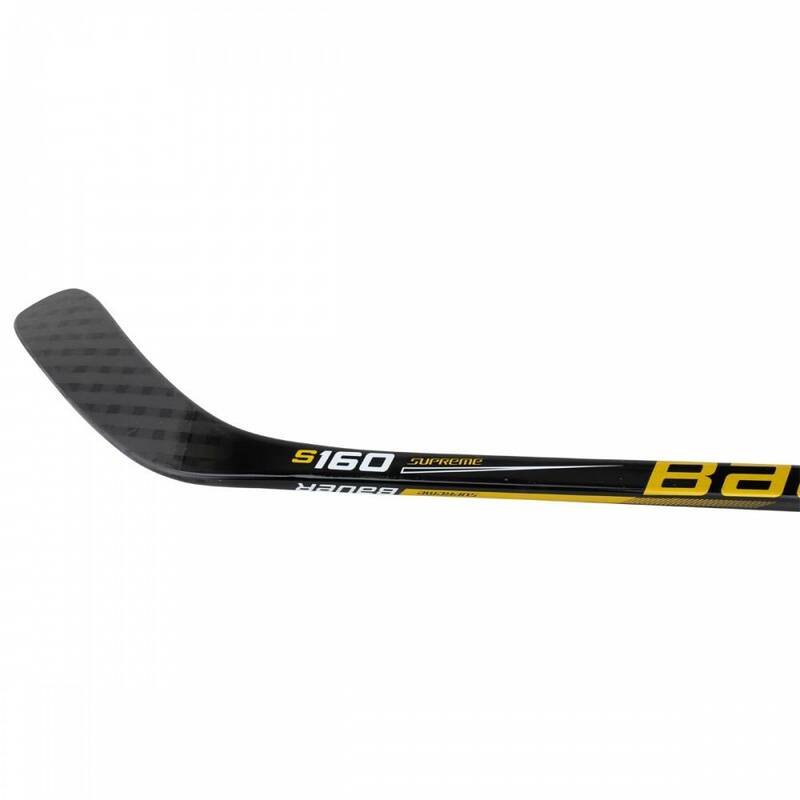 These Bauer S160 Sticks are ideal for the occasional or recreational player who's looking for a lot of power without spending a lot of money. 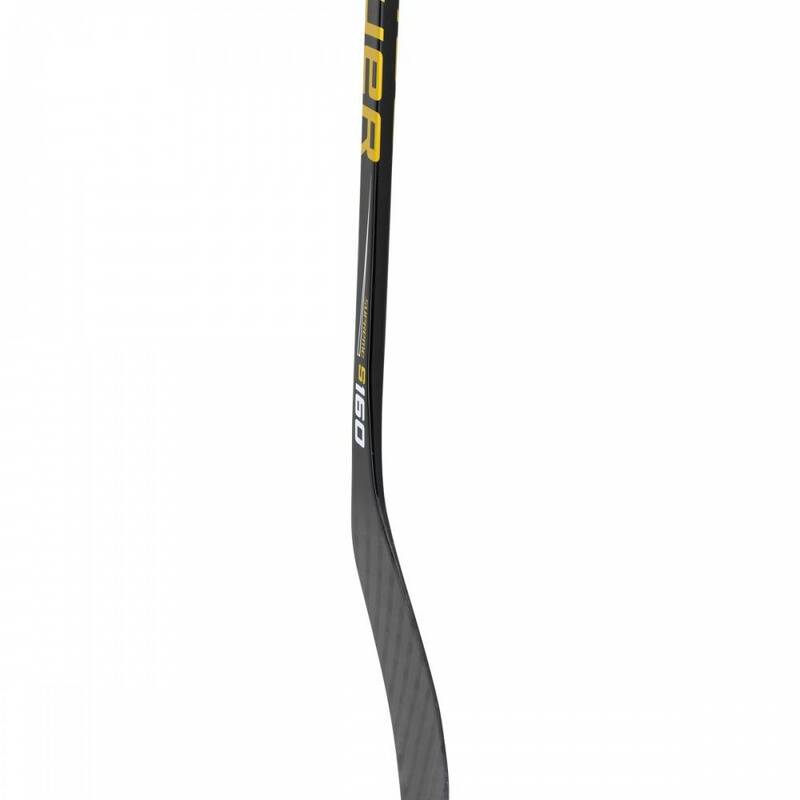 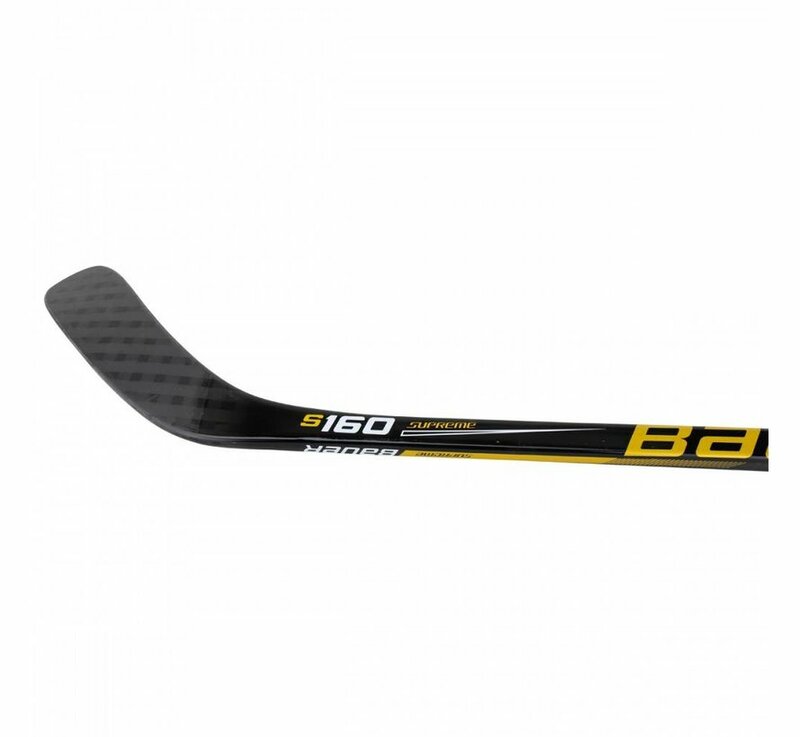 Instead of the standard PU Blade Core that Bauer typically gives their entry level sticks, they upgraded the S160 to an AeroFoam 1 Blade Core. 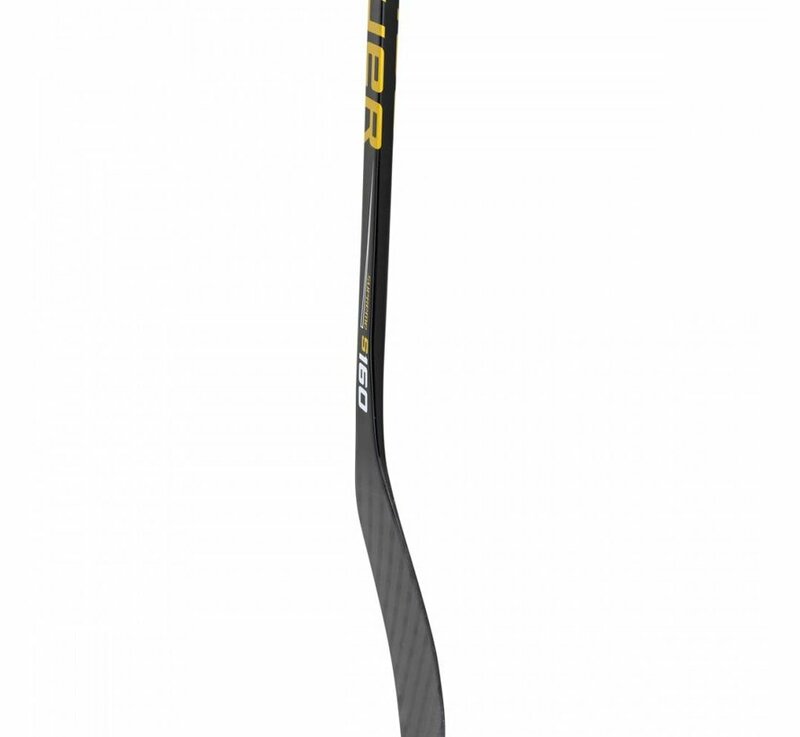 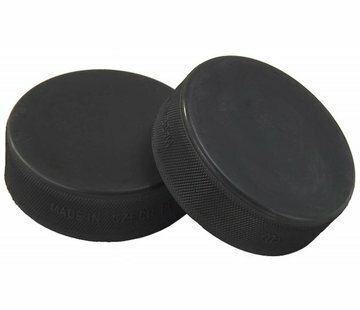 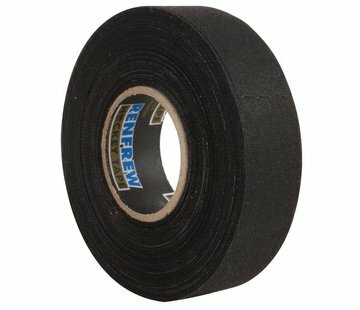 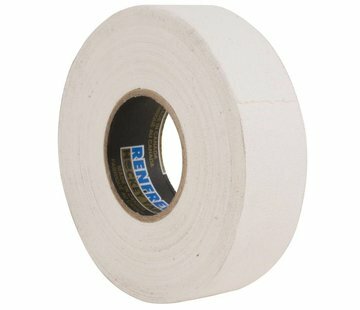 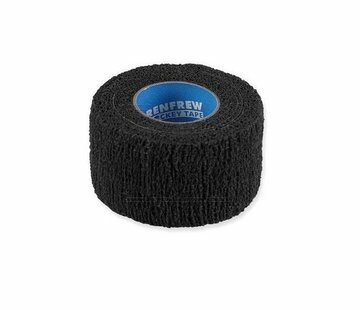 Not only does the AeroFoam give the player significantly improved puck feel, it also gives the entire stick a much better overall balance with it's lightweight construction.